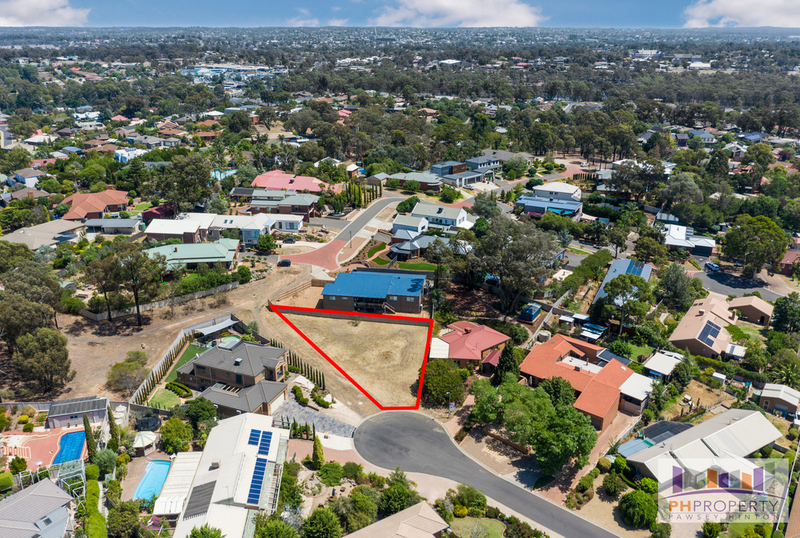 Located in a very quiet court, in a blue-chip area of Strathdale,is this superb 679Sqm elevated block, with all services available including NBN. 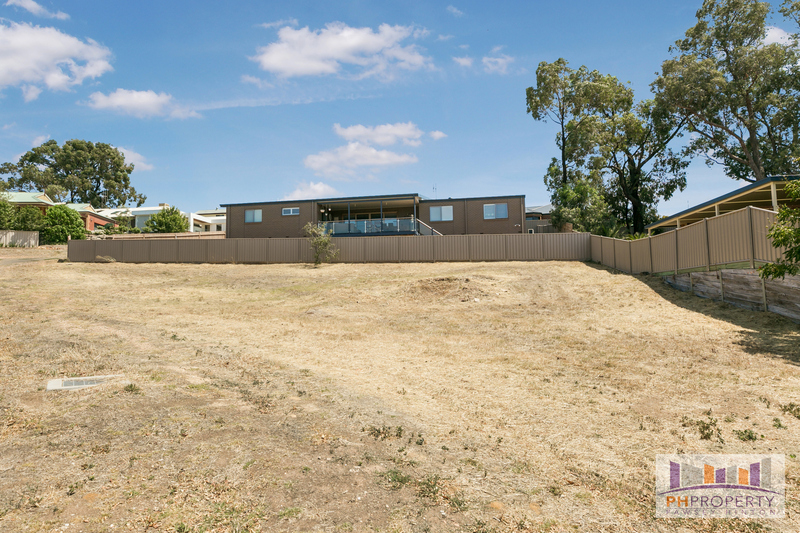 Colorbond fencing is already in place on two sides. Build your dream home amongst other quality homes with views over the tree tops and beyond. Plans for proposed home designs are available on request. 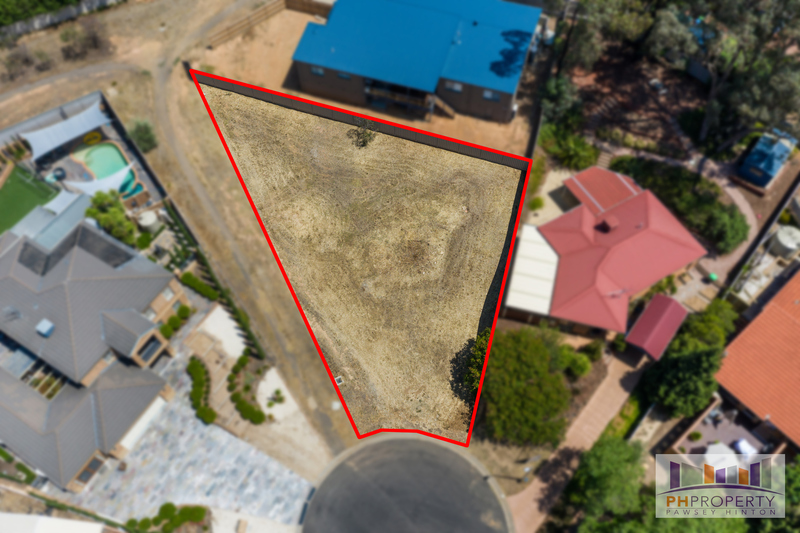 The location is fantastic with Strath Hill, Strath Village and Kennington Village Shopping Centres nearby, along with pre-school, primary school, secondary schools, University and sports fields all within a 5-minute drive and the CBD of Bendigo less than 10 minutes away. 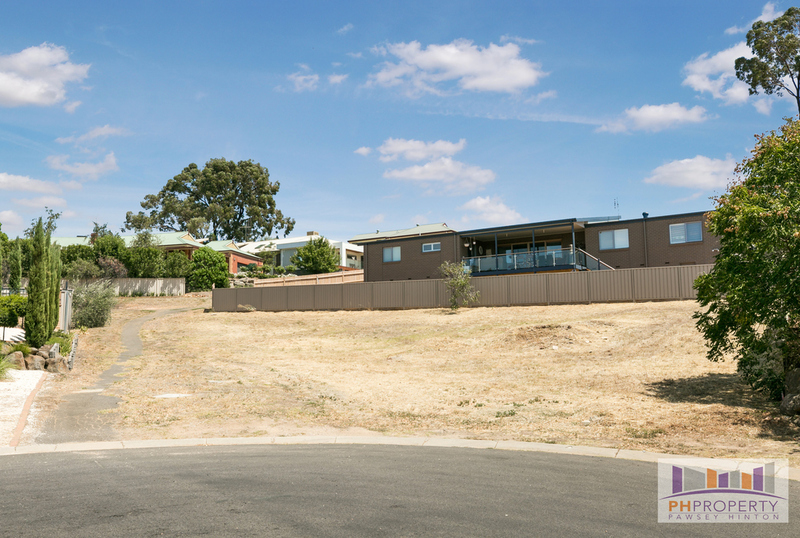 Walk to Kennington Reservoir and enjoy a walk around the lake or maybe a bush walk through Greater Bendigo National Park. They are both close by too!